Prof. Viktor Peršić, MD, PhD (born on 17th February 1967. ), is employed at the Hospital for medical rehabilitation of heart, lung and rheumatism diseases – Thalassotherapia Opatija where he has been working as Director and Head of the University Clinic for the treatment of cardiovascular diseases and Head of Department for rehabilitation medicine at School of Medicine, The University of Rijeka, Croatia. 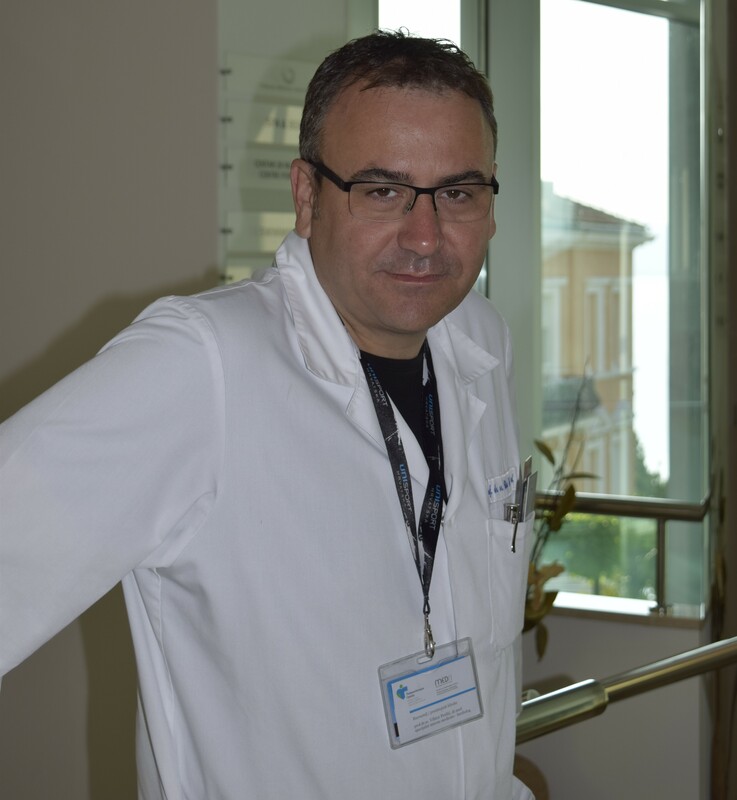 Furthermore, he has also been employed at the School of Medicine, The University of Osijek as a professor at the Department of internal medicine. He is the active member of Croatian Cardiac Society, the member of its Board of Directors and Chairman of Working Group for rehabilitation and prevention of cardiovascular diseases. Health tourism offer in Croatia includes a number of different providers of medical, spa and wellness tourism. Special hospitals, spas, and big hospital systems bring together the largest number of highly qualified personnel; they are mainly focused on national health insurance policyholders through the public health care system and are involved in market-oriented health tourism offer in a smaller extent. According to the data from 2013, available capacities of special hospitals and spas are focused on the free market, and that is 58% of the total number of 4719 beds. There has been made a substantial progress in the previous period which has been directed to the adaptation of accommodation and hotel capacities according to international quality standards, however, that is still insufficient. Further investments are required in order to increase the competitiveness of health tourism offer of special hospitals and health resorts.